There was a very interesting session at UDS by Google developer Thomas Bushnell. He talked about how Ubuntu, its derivatives and Goobuntu (Google’s customized Ubuntu based distro) are used by Google developers. He starts by saying ‘Precise Rocks’ and that many Google employees use Ubuntu including managers, software engineers, translators, people who wrote original Unix, people who have no clue about Unix etc. 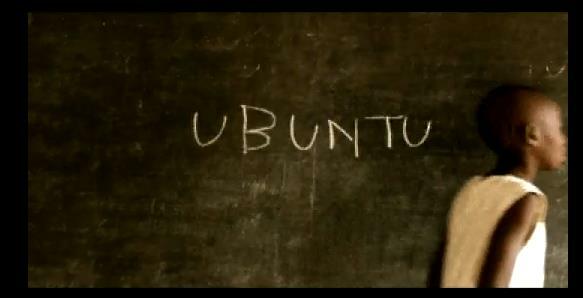 Many developers working on Chrome and Android use Ubuntu and his cook in Google office uses Kubuntu. Goobuntu is Google’s version of Ubuntu and it is based on LTS releases. They make no changes to default UI of Ubuntu like Mint but they do use their own security authentication system and a internal repository system like Launchpad. They like that Ubuntu does a great job of a desktop that works out of the box. This time, however, Ubuntu 10.04 LTS workstations at Google won’t be upgraded to Precise until next year.